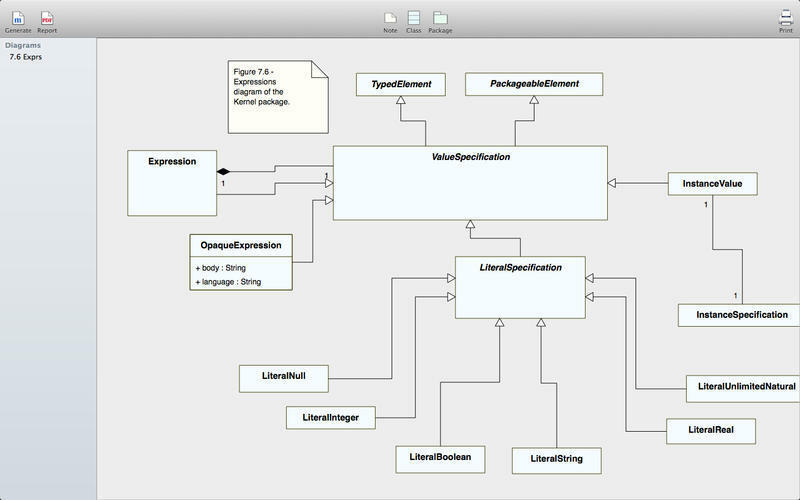 UML design tool and code generator. Is there a better alternative to Idatto? 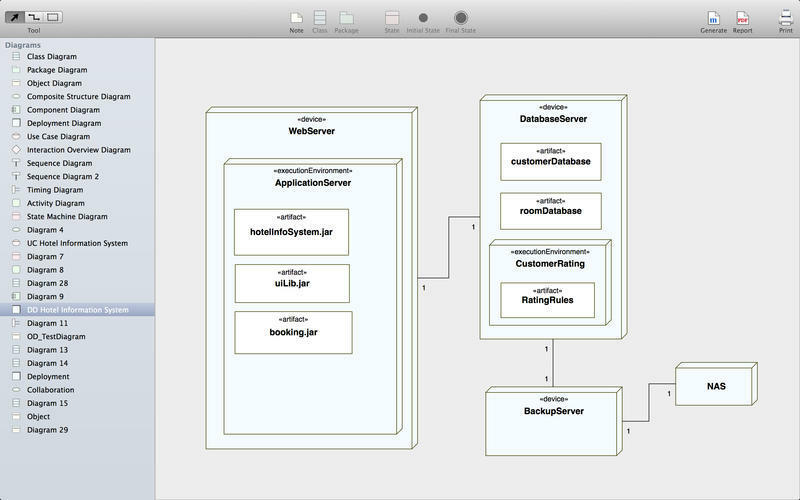 Is Idatto really the best app in Developer Tools category? Will Idatto work good on macOS 10.13.4? 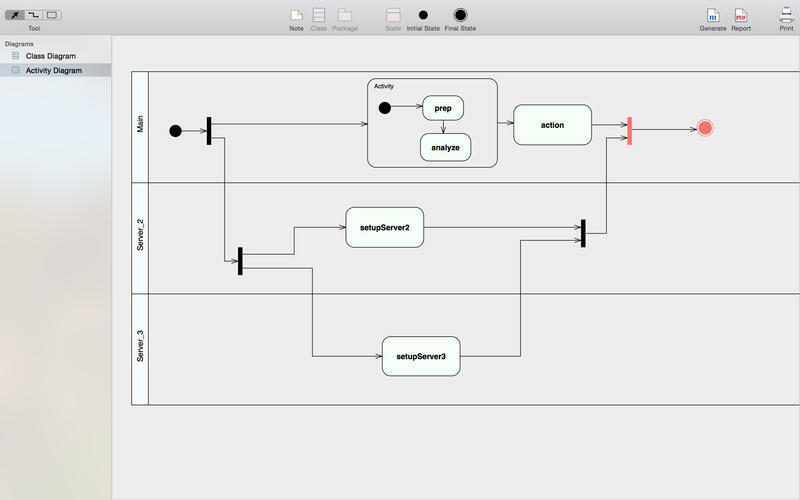 Idatto is a powerful UML design tool and code generator Mac. 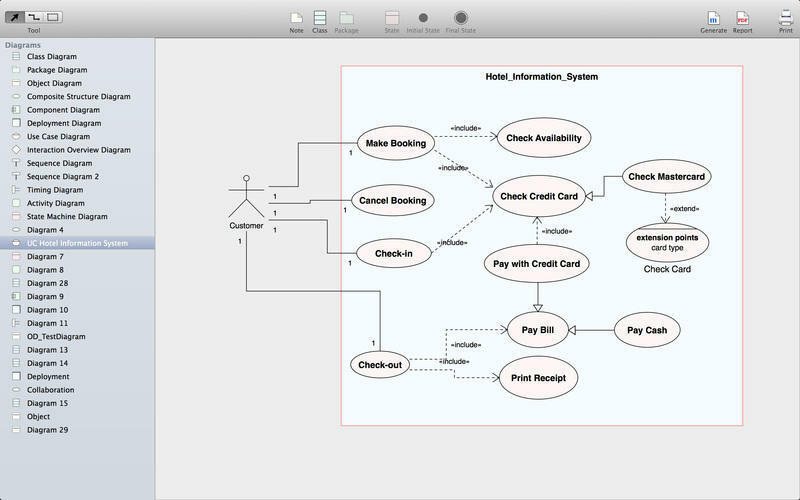 Modeling with class, package, activity and statemachine diagrams. Code generation for Objective-C, Java, C#, C++. Works with Idatto for iOS. 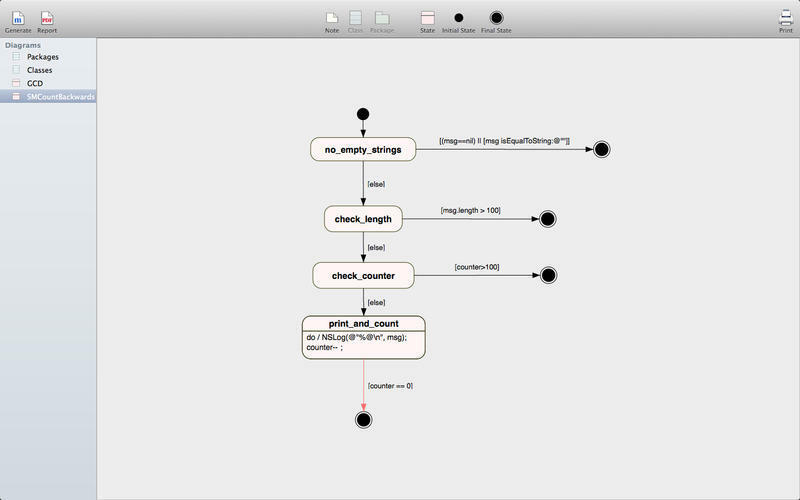 Model wherever you are with your Mac, iPad or iPhone. Idatto needs a rating. Be the first to rate this app and get the discussion started!